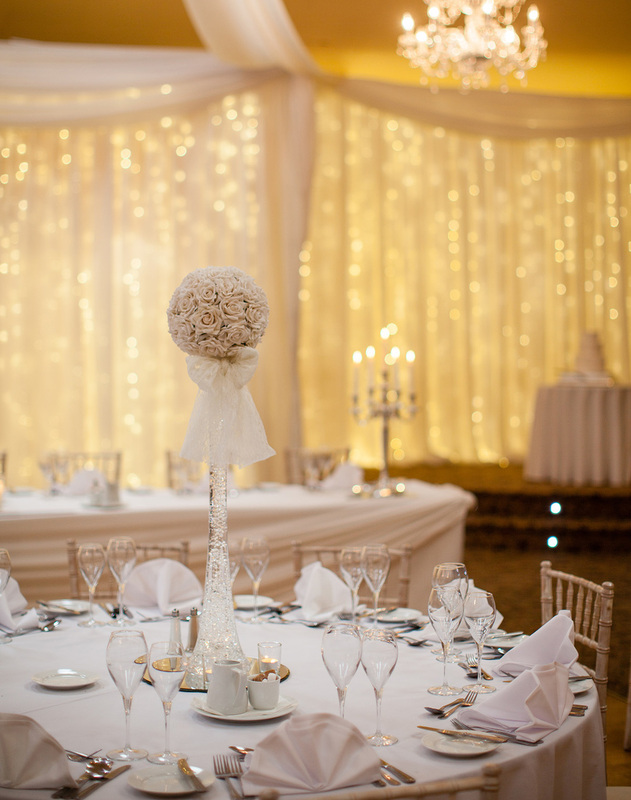 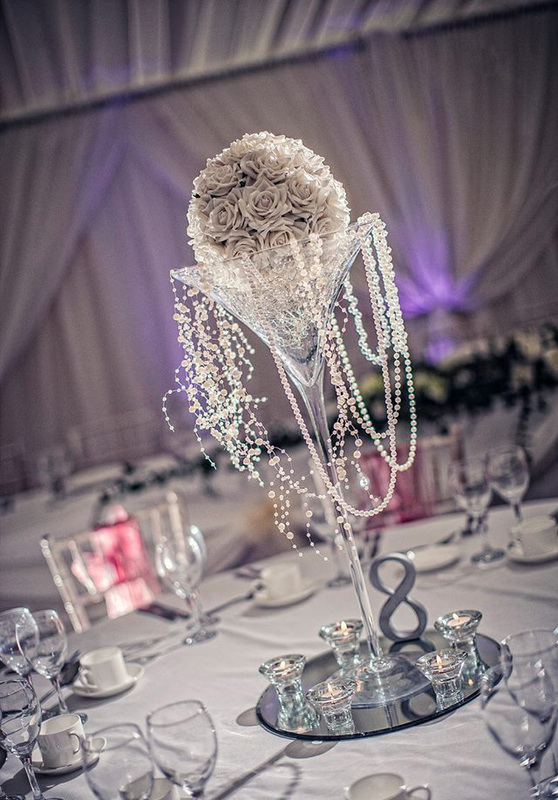 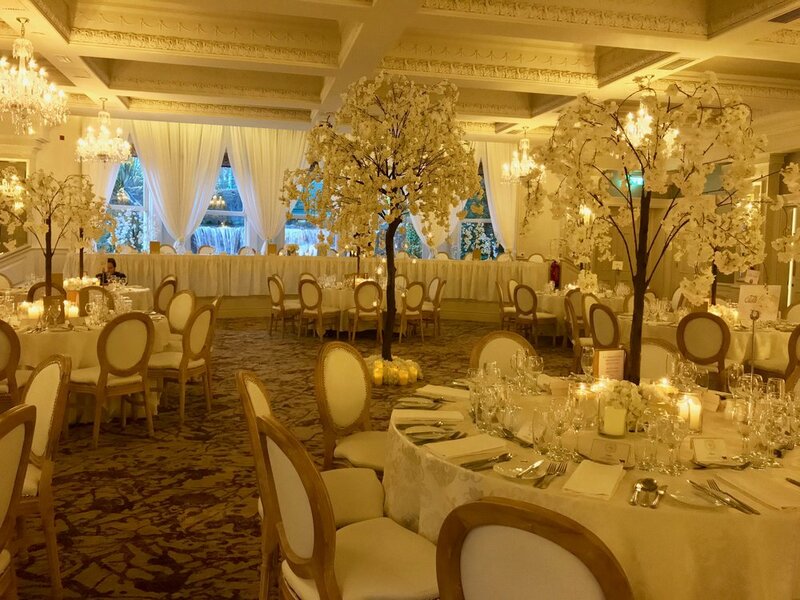 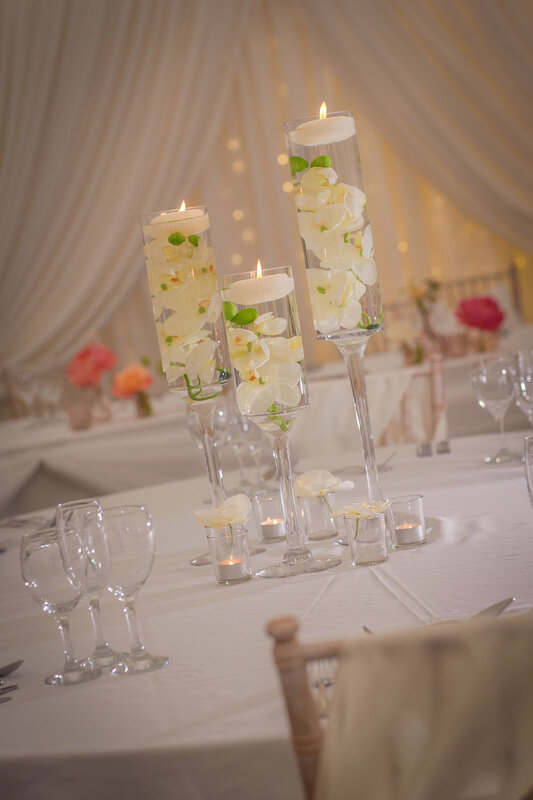 The Wedding Room transforms any occasion with our stunning centrepieces and table decorations. 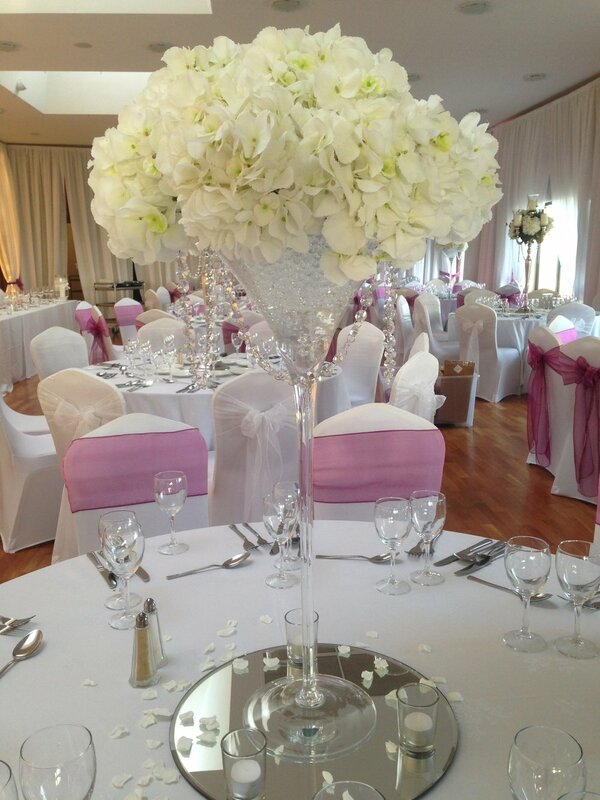 Every table decoration is delivered and professionally dressed for you. 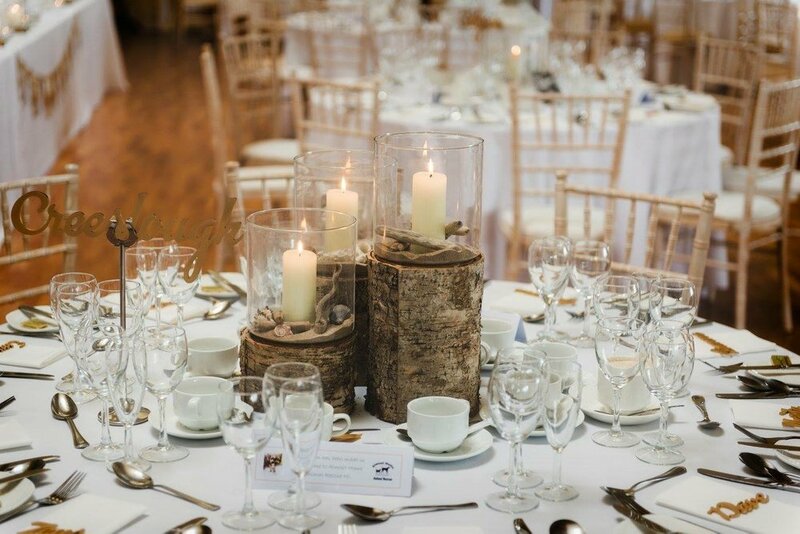 Visit our showroom and view our collection of centrepieces, or let us help you create your own ideas.